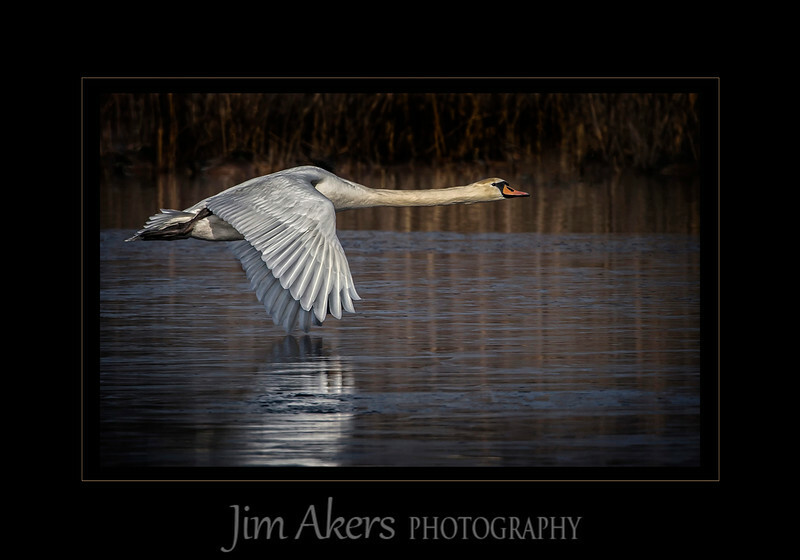 "Power Wings Skim the Frozen Pond" won Best of Show and 1st Place in the Nature category at the May 2015 Professional Photographers of Los Angeles County digital photography competition. This photo scored a 90 out of 100 points. The shot was taken in Cape May, New Jersey in January of 2015. It was about 30 degrees and early in the AM as in 7AM. I used a Canon 1DX camera with a Canon 500mm lens on a Induro tripod and gimbal head. The distance was 200 feet or more. This photo also received a merit at the Professional Photographers of America International Photography Competition.